Finally, a sustainable way to lose weight without going to the gym and starving yourself. 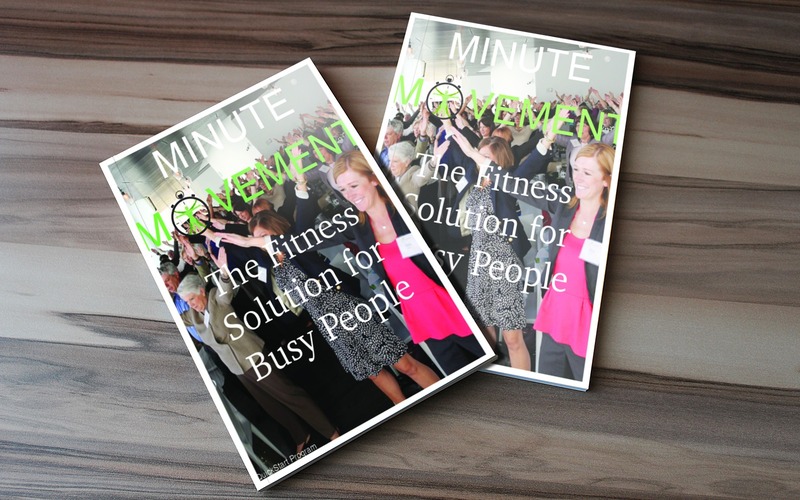 So I’d like to introduce you to the Minute Movement Quickstart program. 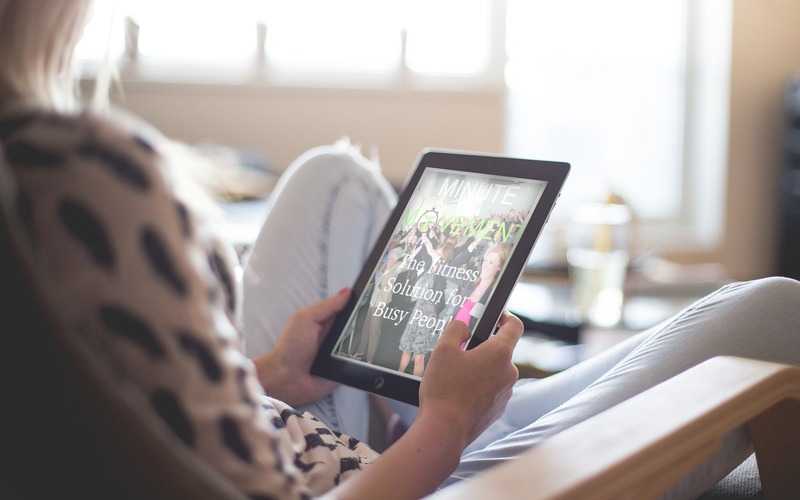 The Minute Movement Quickstart program is a downloadable PDF file, put together to show you exactly how to lose weight, develop tone muscle and feel great by using the Five-Week Quickstart program. You will learn the exact isometric and isotonic movements to maximize your efforts and yield the most out of your efforts. Included the top secret movements that can truly be done anywhere anytime by anyone. Track your progress with the 5 week tracker and see your results. Measurement chart for men and woman tracking measurement, weight and emotional progress. You will become a life time member no extra fees or dues. Best of all you will feel in control of your life and now know how to accomplish all of your health goals and feel great again! What will it be like for you when you start losing weight and feeling better? Think about how you will feel when you start to drop the pounds and you feel younger and stronger than you have in years. How do you think how your friends and family will react that you are really beginning to overcome what you’ve struggled with for years both mentally and physically? What will your partner think when you fit into that outfit you’ve been wanting to wear? You will feel the power of accomplishment that naturally follows when you begin to move towards your goals, and you’ll inspire others too. How much is it worth to you to finally get out of your rut and start a path that will change your life forever? 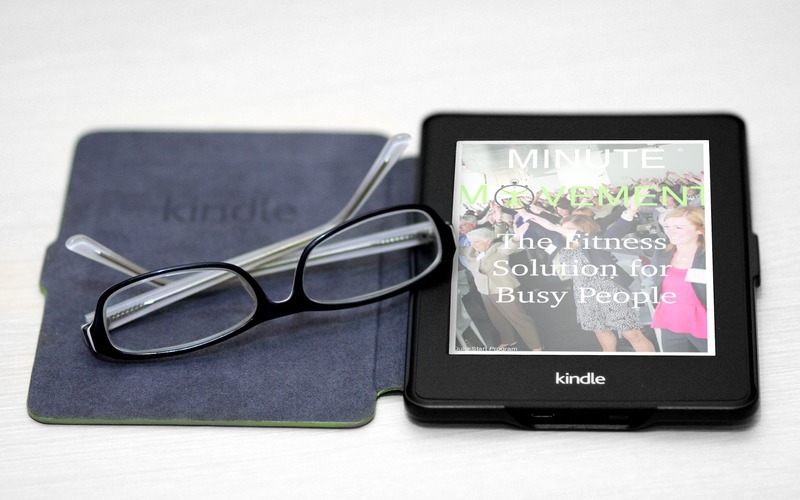 Once you learn the secrets of Minute Movement you will be able to follow a simple system that you can do anywhere, anytime. I’ve been told that people like you would spend over $200 for a program that works, but it isn’t about the money for me this is about making it accessible to as many people as possible and continue to share the message and changing lives. The Minute Movement Quickstart program will help you lose weight and feel great, which is worth so much to me that I want you to have the 5 week program for $10. Yep, that’s right, you can get the Scientifically proven way to accomplish all of your fitness goals for only $10. But I do ask you for one favor: after Minute Movement begins to change your life please share this link with your friends and help Minute Movement get into the hands of those you care about. Now if you give the 5 week Quickstart guide an honest go and you give 100% effort and follow the system and you don’t see results then reach out to me within 30 days and I’ll issue you a prompt no fuss refund! Due to fact that we are just making available to the public this offer won’t be around forever. Once we have 1000 new members. We will be charging a monthly membership fee of $29.00 a month. 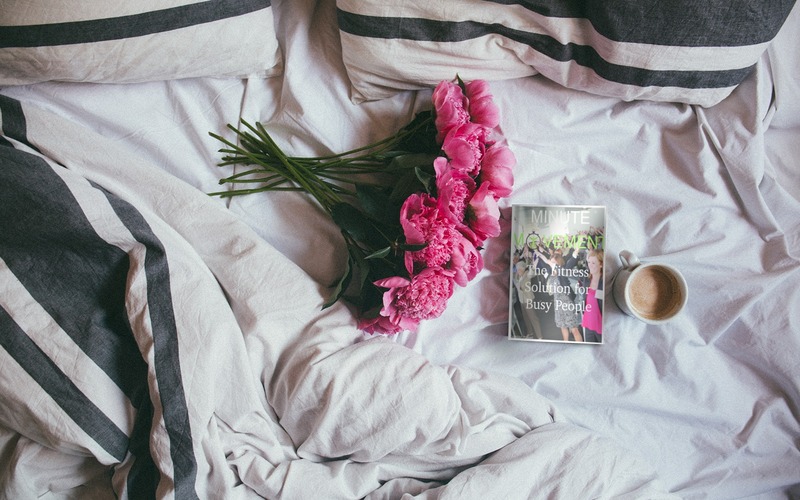 So if you want to start looking great and start accomplishing your health goals without having to go to the gym and starving yourself using the power of the Minute Movement Quickstart program click on the button below to grab your copy now. If you’re feeling apprehensive or even skeptical because you’ve tried other programs and didn’t have success with your health goals, I totally understand. I tried all types of techniques to lose weight and strengthen my body too, and nobody wants to throw good money after bad. Your thoughts are completely valid, and I get it! What I can assure you is that everyone that has done this program and given it 100% effort for 5 weeks has been completely changed for life and will never be the same. It will work for you too so I encourage you to give it a try. Here are what some participants in some of our scientific studies had to say about the Minute Movement Quickstart program. I find that it is very doable for anyone at any age. My balance is greatly increased, Now I can stand on one leg without needing support. Don’t wait until Monday, start right now. Thank you for reading my story and I hope that you will give yourself the gift of life and vitality because you deserve to live the rest of your life happy and content in the body you’ve been given. 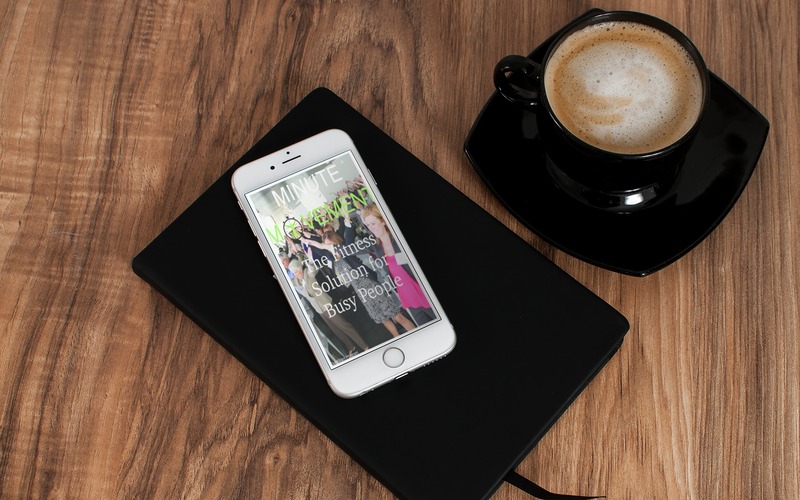 I hope to see you on the next page as you join me and the Minute Movement and I promise, you will have a system that works with your busy life to accomplish your health goals once and for all. 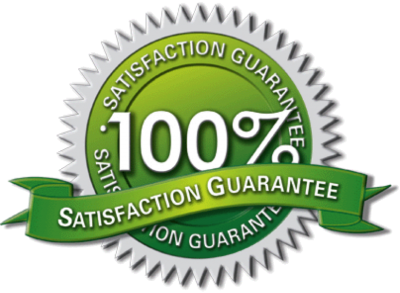 Remember that if for any reason the system doesn’t work for you I will personally refund your money with no questions asked so you have no risk whatsoever for only $10.